14 yrs and under Songs from the Shows. 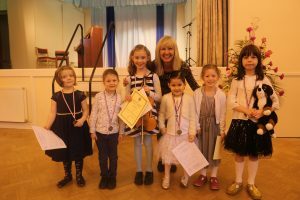 Musicians of the future gave some superb performances in the Beginners – U11 and pre grade 1 Standard class. 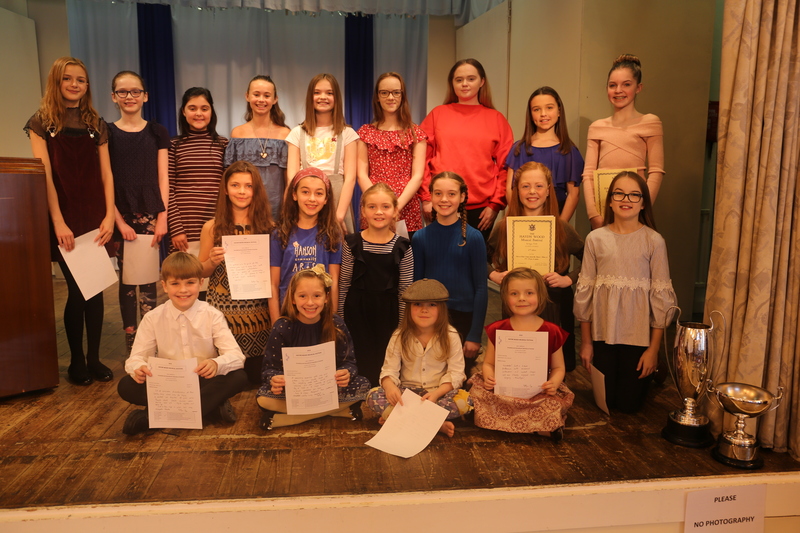 Pictured with adjudicator Kathryn Page. A Music Festival for young people up to the age of 21, located in the Colne Valley, Huddersfield, West Yorkshire.